Nairobi: Camerapix Publishers, 1991, Paperback. Condition: Very Good. Binding slightly fragile but a pleasant copy overall. Size: 8¾" x 6". 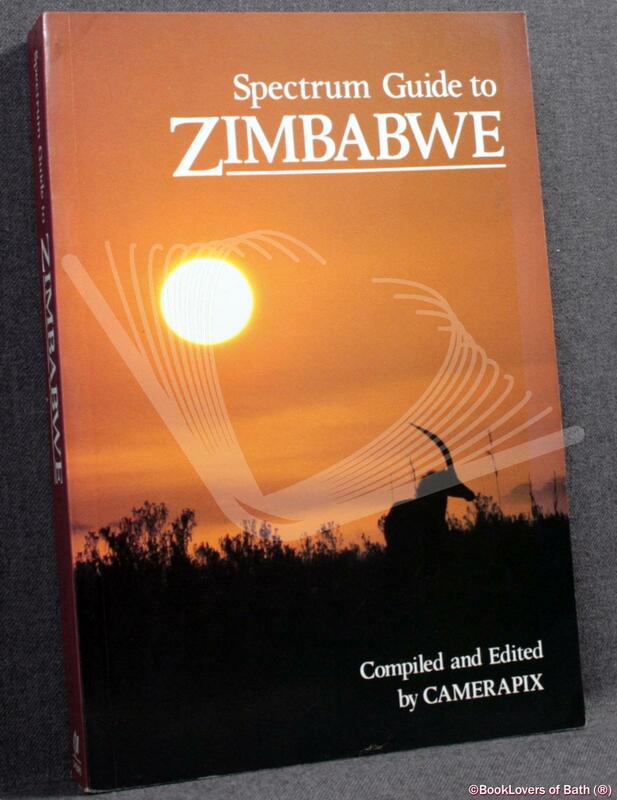 In the Spectrum Guide series. 375 pages.